Dr. Hamad was born and raised in Syria. After graduating from the University of Damascus Medical School, he did his internship and residency in internal medicine and neurology at the University of Louisville medical school. The next two years he spent completing his Family Practice Residency at East Tennessee State University, where he also served as chief resident. 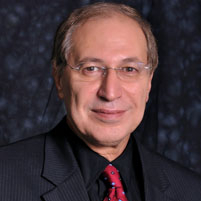 In March 2001, Dr. Hamad established Cary Healthcare Associates where he presently is the president and lead physician. Dr. Hamad is a clinical instructor and associate professor at Duke University. He mentors Physician Assistant and Nurse Practitioner students from Wake Forest, UNC and ECU at his medical office. 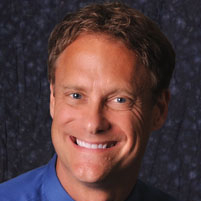 In 1998 and 2010 he was awarded the “Best Teacher of the Year” award from Duke Medical School. He also served as the Chapter President for NC for the Arab/American Medical Association (AAMA). Dr. Hamad is a member of the American Academy of Family Physicians, Wake Medical Society and is an active member of the Consortium for Southeastern Hypertension Control (COSEHC). He is Board Certified in Family Medicine. Dr. Hamad has a special interest in Anti-aging, Rejuvenation and Regenerative Medicine, focusing not only prolonging life but enhancing the quality of one’s life. Some of his other interests are preventative healthcare, diagnosis and management of chronic illnesses such as Diabetes, Hypertension Cardiovascular and Dermatological conditions. In his spare time he enjoys gardening and photography. His biggest passion is going on medical and humanitarian missions to assist the Syrian refugees and attend to the sick and injured people in his home country. Courtney graduated from UNC-Chapel Hill’s School of Nursing with a Bachelor of Science (BSN) degree in 2002 and has worked as a nurse in Hawaii, the mountains of North Carolina, and Chapel Hill. She returned to UNC-Chapel Hill to further her nursing career, obtaining a Master’s Degree in Nursing as a Family Nurse Practitioner in May 2009. She has immensely enjoyed her career as a nurse and feels privileged to be able to draw from her nursing background that has shaped her as a practitioner. 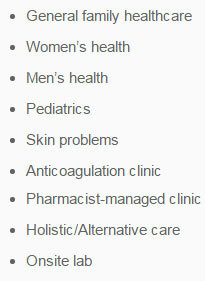 Courtney strives to provide holistic care to individuals of all ages. 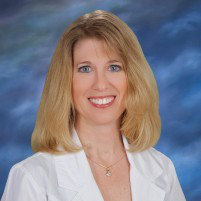 Her areas of clinical interest include prevention and education, management of chronic conditions, women and children’s health, and dermatological and musculoskeletal procedures. Courtney enjoys spending her free time with her husband and two daughters, hiking, camping, biking, and gardening, and more recently, being a foster mom to children in Wake County. 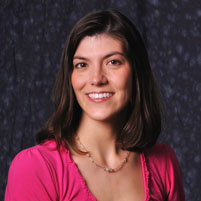 Dr. Jennifer Schmidt is originally from the Chicago area. She earned a Bachelor of Science in Biology from Loyola University of Chicago in 1988. Following graduation, Dr. Schmidt performed research at Searle Pharmaceutical Company until 1991, and then began medical school, realizing that she desired to help others in a personal way. She graduated from Midwestern University in 1995 and completed her Family Practice residency at MacNeal Hospital in 1999, an affiliate of Rush Hospital in Chicago. Dr. Schmidt served as clinical faculty at the MacNeal Family practice residency program the year following graduation, before relocating to North Carolina in 2000. She is a board certified Family Practice physician with special interests in preventative and obesity medicine, as well as women’s medicine. She takes pride in delivering compassionate and quality care to every patient and treats each patient individually and with respect. Dr. Schmidt is excited to rejoin the Cary Healthcare team where she originally started practicing Family Medicine in 2000. Dr. O'Rourke is a graduate ofThe University of Texas Southwestern Medical School in Dallas, Texas. 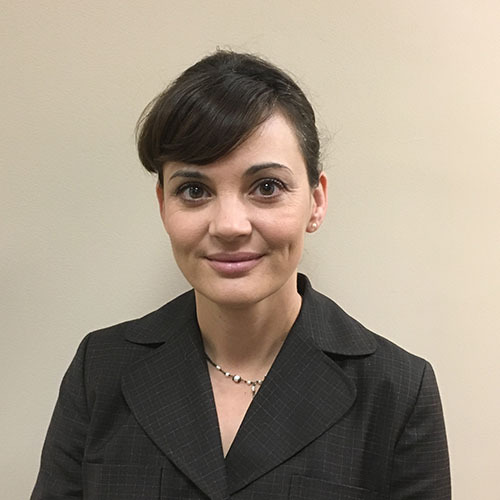 She completed her residency in Family Medicine at Moses Cone Hospital in Greensboro, North Carolina and has been practicing in the Raleigh area since 2000. Her professional interests cover the full spectrum of Family Medicine, including preventive care, chronic illness management and acute care. She also helps patients with opiate dependence using medication assisted treatment. Outside of work, Dr. O'Rourke enjoys caring for, and riding her horses, gardening, spending time with her son, and traveling. 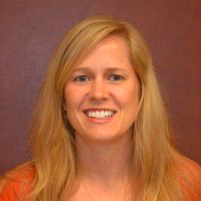 Candace Chitsaz is a Family Nurse Practitioner, born and raised in Raleigh, NC. Candace graduated from East Carolina University with a Bachelor of Science degree in Nursing and worked as a high risk obstetrics nurse for several years. She completed her Masters degree in Nursing at the University of North Carolina at Chapel Hill with a special focus on family and women’s health and received her certification by the Board of Medicine as a Family Nurse Practitioner. She joined Cary Healthcare Associates in August of 2003. Dr. Fuller is a Professor with the Campbell University College of Pharmacy (since 1988) and has been with this practice since 1996. He has a BS degree in Chemistry from Wake Forest University (1981), a BS in Pharmacy from the Medical College of Virginia-MCV(1985), a Doctorate of Pharmacy from MCV in 1988 and did his residency training at MCV. He has been a Board Certified Pharmacotherapy Specialist (BCPS since 1995) and is licensed by the North Carolina Medical board as a Clinical Pharmacy Practitioner (CPP). His role at CHA is to manage anticoagulation patients and help with patients on multiple medications. In addition, he teaches the Campbell pharmacy students that come to CHA for training 8-9 months each year. 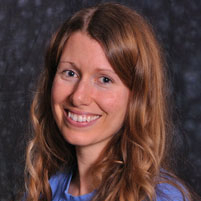 Maggie is also trained in Bowen Therapy and has a special interest in thyroid disorders, womens health, gastrointestinal disturbances and detoxification. She enjoys empowering her clients to take charge of their own health. Renee graduated from Virginia Tech University with a degree in Finance, but quickly returned to school to pursue her true passion in healthcare. She attended UNC-Chapel Hill's School of Nursing where she graduated with honors earning her Bachelor of Science (BSN) degree in 2013. She worked as a nurse at both Duke University and UNC Hospitals. She then went on to obtain a Masters Degree in Nursing as a Family Nurse Practitioner in December 2017. Renee's experience working in the hospital setting has given her a storing interest in disease prevention and health promotion in hopes of keeping people out of the hospital. Her other areas of clinical interest include women's health, autoimmune disorders, and chronic diseases management. In her free time, Renee enjoys spending time with her husband and children, sewing and traveling. Renee is very excited to join the excellent team at Cary Health Associates.